We’ve compiled case studies for a number of different projects ranging from mines to commercial offices. As projects are completed, we continue to create new case studies that highlight our diverse capabilities and feedback from our clients. 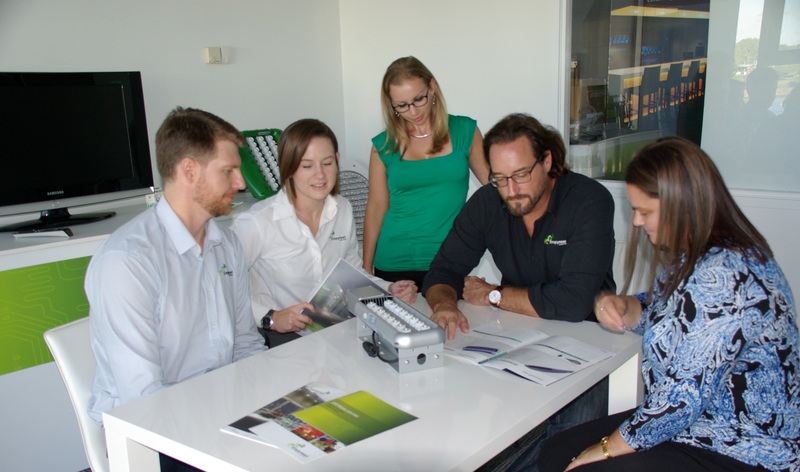 A complete retrofit of previously inefficient lighting at the Buderim Hospital is set to significantly reduce power consumption and ongoing maintenance costs. 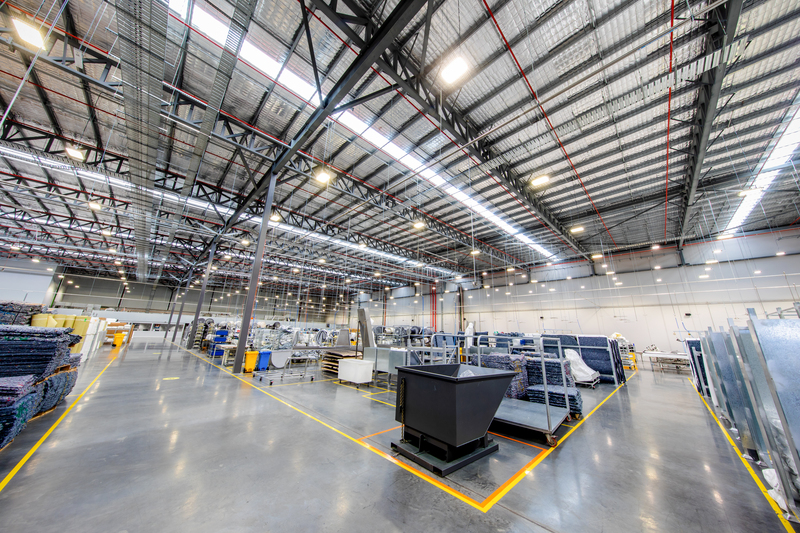 A complete site retrofit of Empyrean LED lamps and luminiares has been completed at a commercial property in Brisbane, saving owners thousands of dollars in electricity every year. Hundreds of our Corona™ LED panels have been installed across the campus buildings, reducing energy consumption, providing enhanced lighting outcomes and contributing to the sustainability goals of the university. 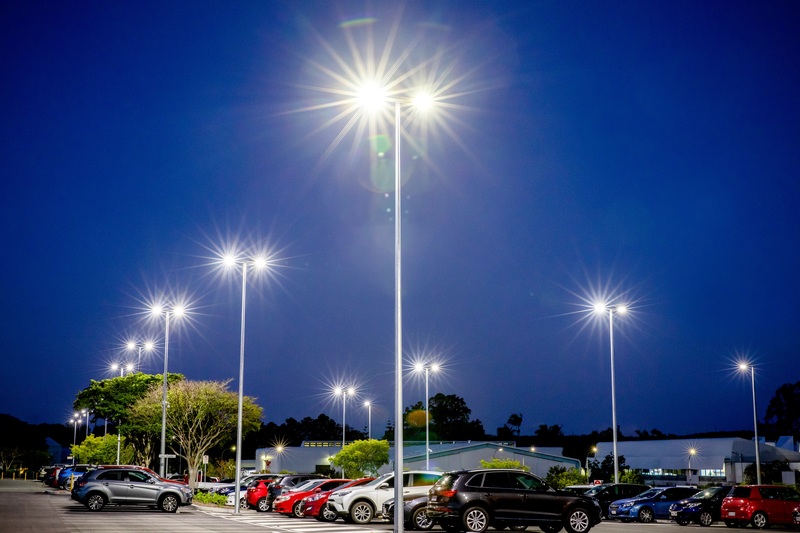 Over 1,500 of our Andromeda Linear luminiares illuminate the multi-deck P1 car park at the new $1.8 billion dollar hospital at Kawana - including a number of luminaires fitted with motion sensor technology. VALE mines in Canada including Stobie, Crieighton and Coleman. 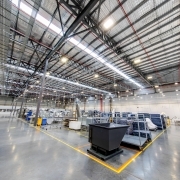 A variety of the Andromeda series are in use including flood, park and petrol luminaires. 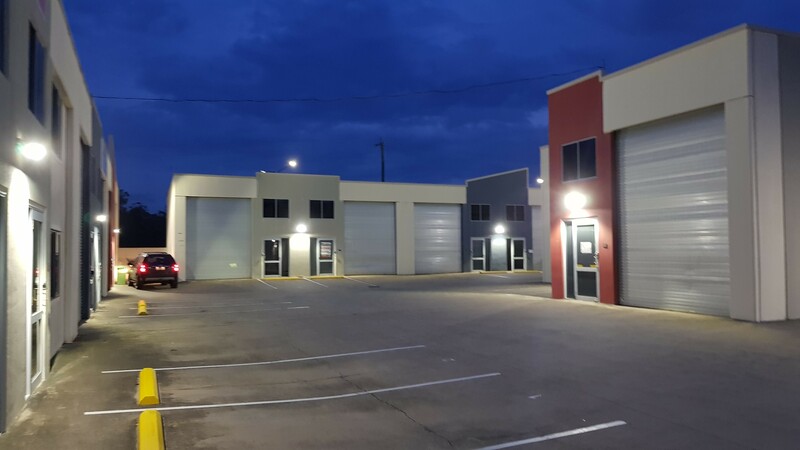 Luminaires have been installed at the Carole Park James Hardie facility in a multitude of site areas where traditional lighting and other LED solutions were inefficient. 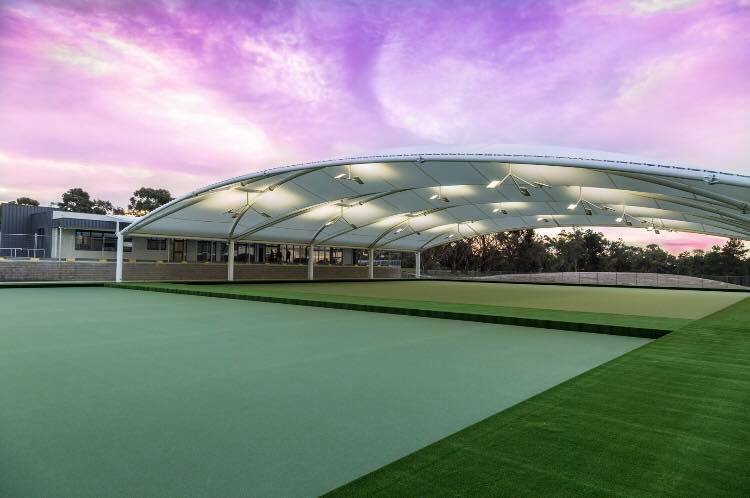 Our Andromeda LED Flood luminaires provide a durable and robust lighting solution for the covered sports facility at Padua College. 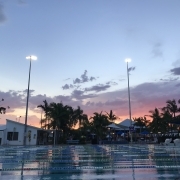 Our Andromeda range of luminiares are beating the elements in both indoor and outdoor aquatic centres! 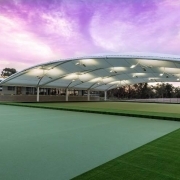 Our Andromeda range of luminiares are ideal for external sports field retrofits! 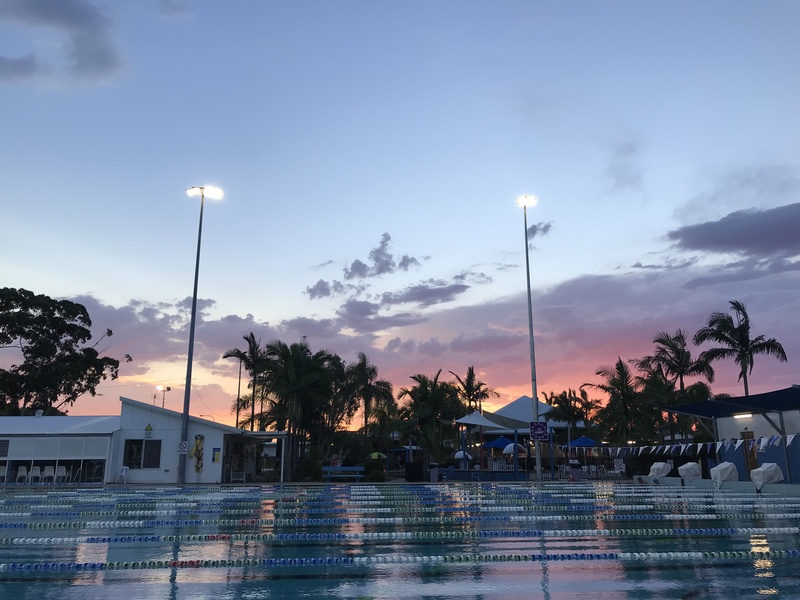 Existing Pole Top Lights were replaced by our 30W Andromeda Park Luminaires across 3 IRT Retirement Village sites around Brisbane, enhancing efficiency and reducing light spill from the street lights. In conjunction with Ecosave and Waverley Council, all luminiares along the iconic Bondi Beach esplanade and pavilion are now our Andromeda's. 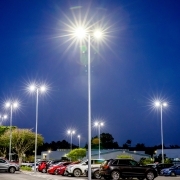 Classic looking car park lighting with huge savings on operational and maintenance costs when compared to conventional light sources. 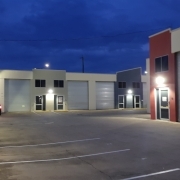 Our Linear motion luminaires provide a durable and robust lighting solution for undercover parking, saving thousands of dollars every year. Empyrean's aquarium range of luminiares are being used in applications worldwide, delivering unparalleled LED lighting technology in harsh conditions. 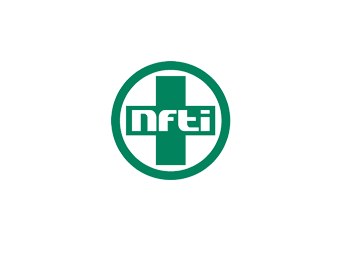 A local pharmacy underwent a complete lighting retrofit, replacing all existing lighting with energy efficient LED solutions.